Do you want to market your addiction treatment center but don’t know how to go take full advantage of the one of the largest social media platforms? If this sounds like you, then you’re in luck because this post will help to teach you about Facebook marketing for drug and alcohol rehabs and what it can do for you. 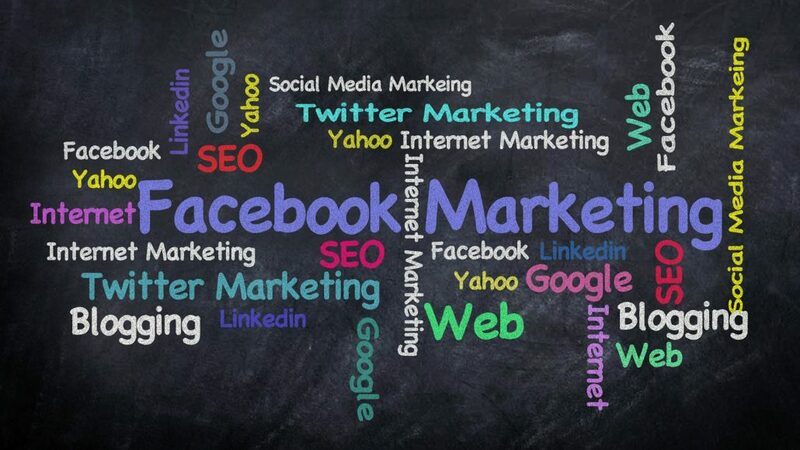 The Facebook marketing tips that are shown below should help give you a good starting point. Be sure to make updates on your Facebook Business on a regular basis. Do not hesitate to post a new update every morning if you find that your subscribers check Facebook at least once a day. If your Facebook subscribers don’t check your page very often, share a weekly update to avoid flooding them with too many updates. 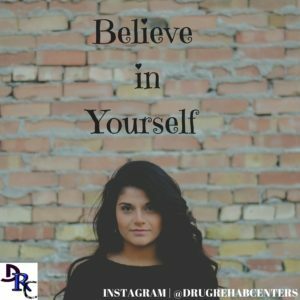 Most addiction centers that generate a ton of followers by posting as much as 4 times a day. Use all of the different options available to you on Facebook when using it to market a addiction treatment center. There are so many different ways that you can make your addiction center Facebook page stand out, the key is knowing exactly what those options are. If you need help with ideas there are many blogs, or websites including Facebook, that can give you some insight. Having valuable content on your Facebook business page is a great way to increase followers. People love videos on Facebook. Offering a cool testimonial or positive review video will encourage your followers to share the video. When people share your video, you are exposing your business to additional customers that may not have heard of you. There are also dozens of videos on YouTube that you can also view for tips. Try your best to remain professional at all times. Even if you are placed in a position where you feel like being less than a pro, think twice. Everything you do will affect the way your business is perceived, so be careful about the way you present yourself to others. This doesn’t mean you can’t “keep it real” but posting any political views or religious view might scare some possible addiction treatment leads away. If you want to use Promoted Posts or “boost post”, be sure to choose your target group carefully. When a non-fan sees your post, they think it’s a paid advertisement, but if its interesting enough you may pick up a new fan. Your fan base doesn’t care is they see a boosted post, they already know who you are and what you do, and obviously like it. Remember that social signals like, comments, shares and likes add to your overall search engine optimization for addiction treatment marketing, so the more exposure your posts get the better chance you will rank in the search engines. Try to avoid building any type of apps on Facebook that require multiple steps to get started. The more difficult something is, the less likely people want to engage. If someone can use the app away, they will be more likely to sign up. Try sending updates. Facebook Page managers/admin can message individuals that Like their page. When you have content or a video on your Facebook business page that your fans should know about, you can send notify them so that they’re aware of it. Be prudent with how often you do this by only sending updates to fans when it’s really important. Be sure that your Facebook page allows sharing of content. If you’re offering people information that they find valuable then you may have people that are ready to share that information with others. Sharing is what makes Facebook tick. When working to provide valuable resources to the audience, they return the favor by informing their networks of the content and possibly earn you more prospective clients. Some good rehab marketing ideas is to post inspirational sober quotes that have been known to go “viral” or shared a bunch, this will increase the people who will see your page. Take advantage of the Facebook Places feature. This will allow people to let others know when they are at your place of business. If you don’t link your places page with your main page, people will be sent to a generic page. You want people to end up on the page that has that has to do with addiction treatment, so be sure to link the pages correctly. Take advantage of the feature on Facebook that allows you to schedule your posts. It is important that you update regularly to keep up interest in your company. However, you might not have time to sit down each day and write a post. That is where scheduling comes in handy. You can take an hour or two one day to knock out a bunch of posts, and then schedule them throughout the upcoming week. Don’t relay too much on automation. It can be very tempting to automate your Facebook posting. Larger posts may not be all what they are cracked up to be. People are smart these days, and can easily spot an automated post, especially if all you post are links to stories from news headlines. You won’t be building any sort of engagement between your audience and your brand. Like this article has shown you, Facebook addiction treatment marketing is something that anyone can do if they put the time and effort into it. If you use Facebook’s massive marketing power, then your treatment center marketing message could potentially reach millions of people. Get to work on your marketing plans today and watch yourself succeed.